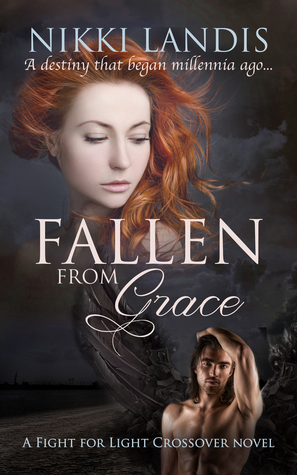 Fallen from Grace is a standalone novel that tells the story of Emily, Rhiannon’s best friend while it also explores the world of the Fight for Light novels, the popular series that anchors this story. Posted on September 12, 2018, in Paranormal Romance & Author's That Rock. Bookmark the permalink. Leave a comment.